This month was a great box! 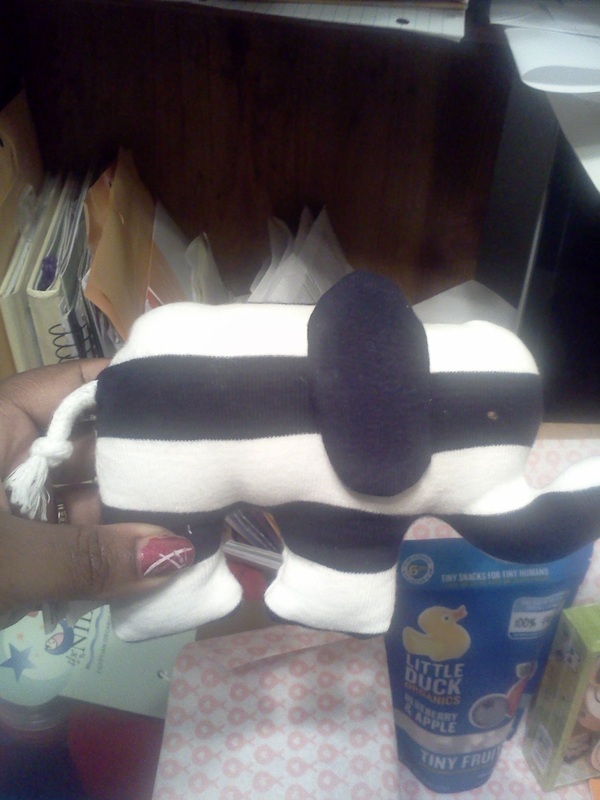 My son loves the elephant stuffed animal and panda bear toy! 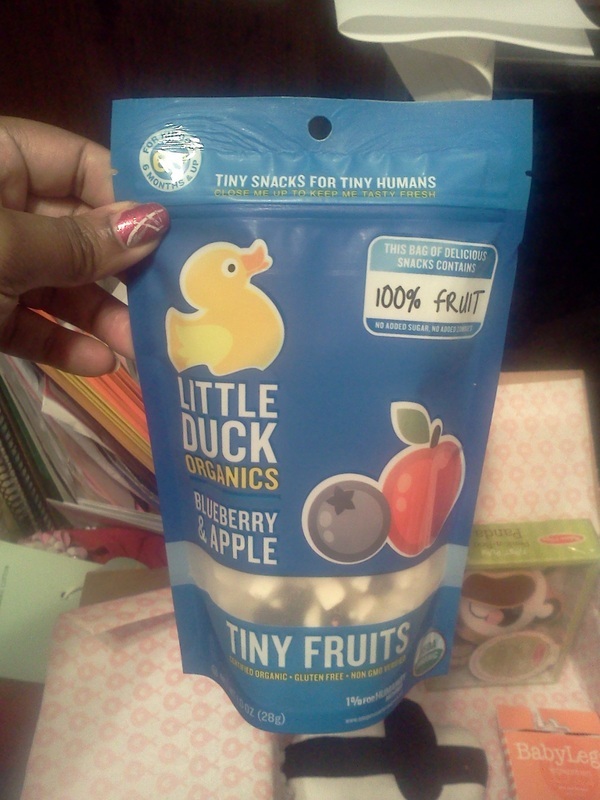 He's not ready for the Tiny Fruit snack but he will migrate to that! Remember to go to www.storkstack.com to join! January Stork Stack has arrived! I'm so excited! 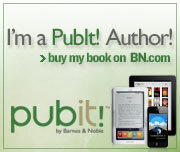 I couldn't stand the anticipation so I visited Ramblings of a Suburban Mom site to see what she got! 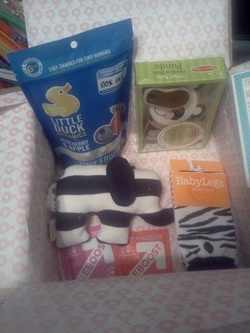 I love everything in my box and it was so worth the $$! Scroll down for a complete description of each product! Designed to stimulate the senses, this is a great book! 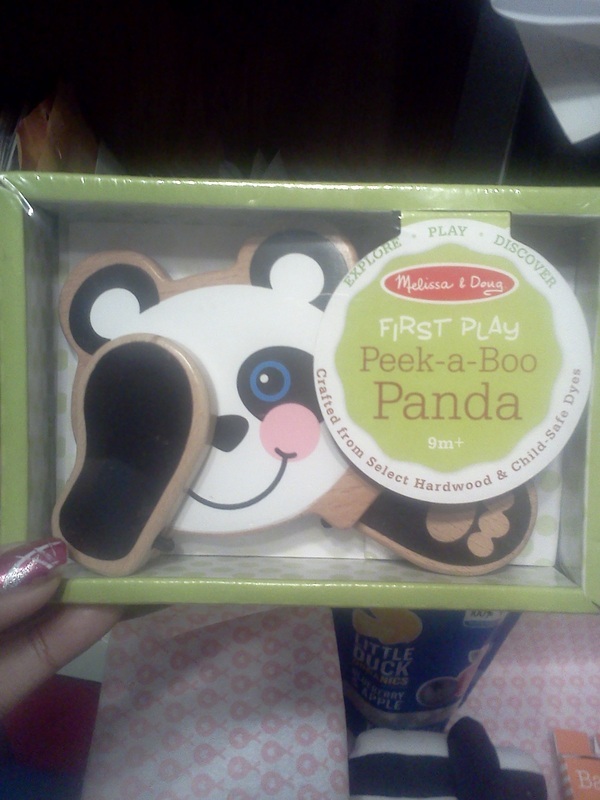 It has cute songs for parents to sing and the songs encourage physical movement to build hand-eye coordination and motor skills. 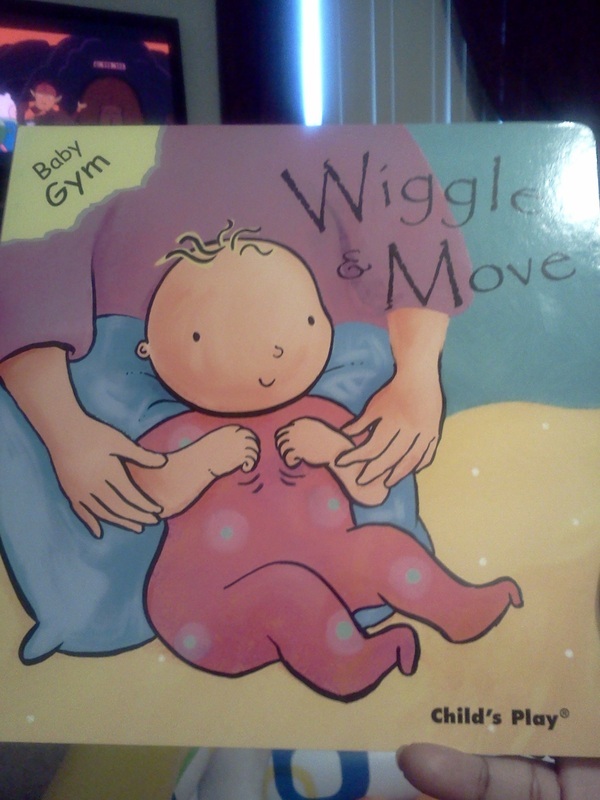 My son loved the colorful pages and my daughter got a kick out of the songs and moving the baby as instructed! My son is 4 months old and is beginning to teethe. Right now he can't hold the teething rings in his mouth alone. 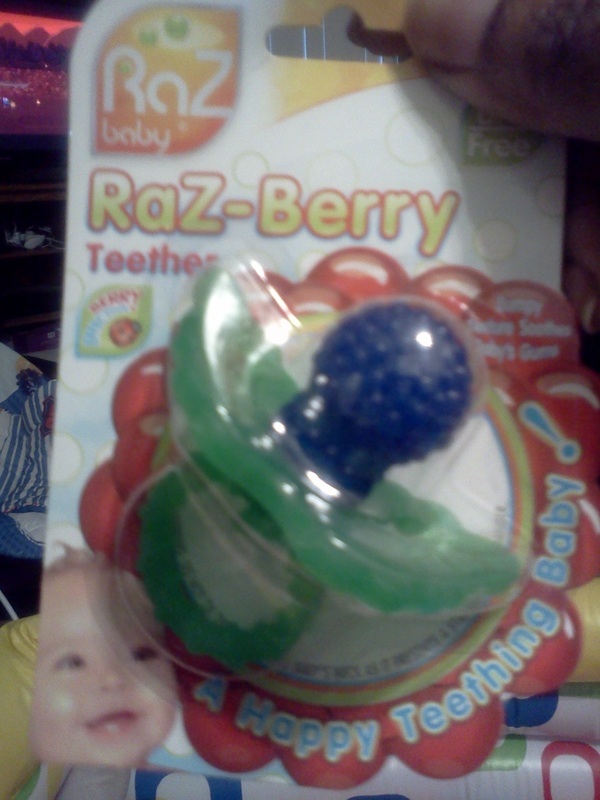 This teether can be frozen to soothe his gums and is hands-free! Instagrad is an online gifting tool that family and friends can go to and contribute directly to a child's 529 Savings plan! 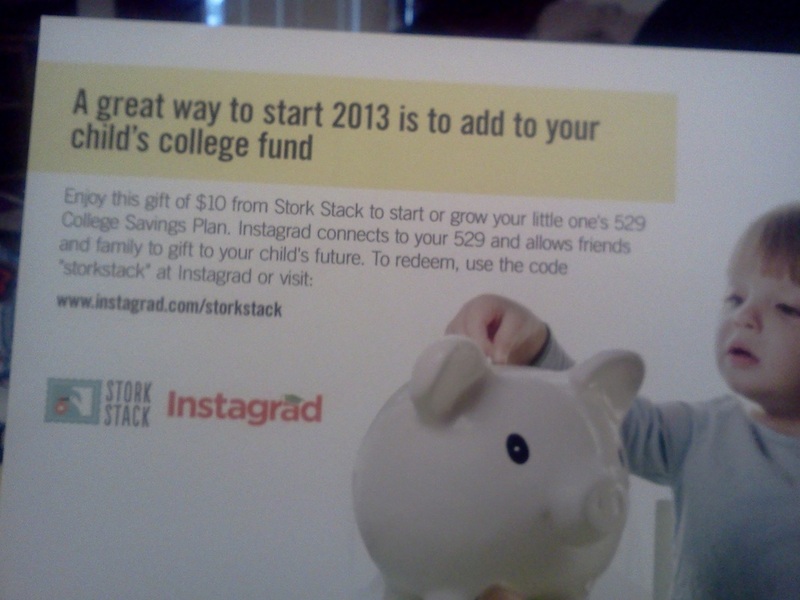 My husband and I haven't even begin to think about saving for college for our kids...so I really like this! I have never used gripe water with my daughter but I very well might try it with my son! 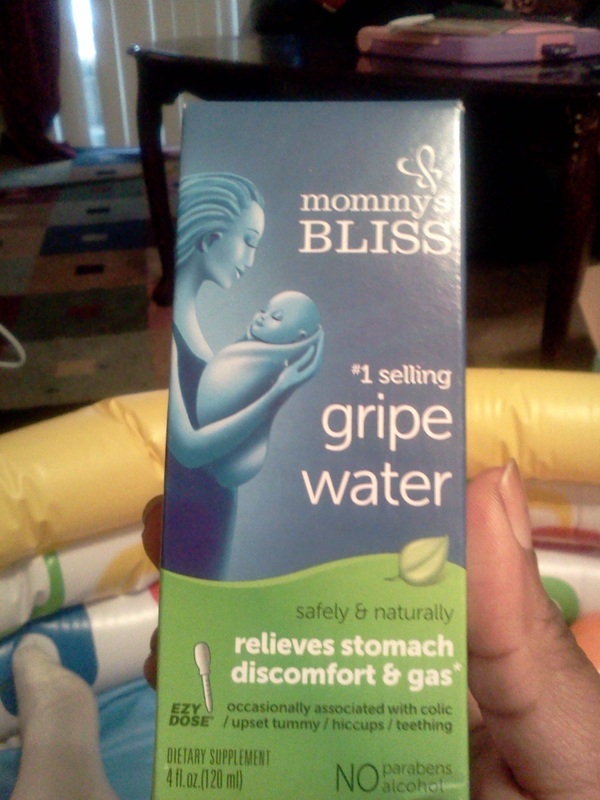 This Gripe Water is a safe and natural way to ease gas and stomach discomfort. 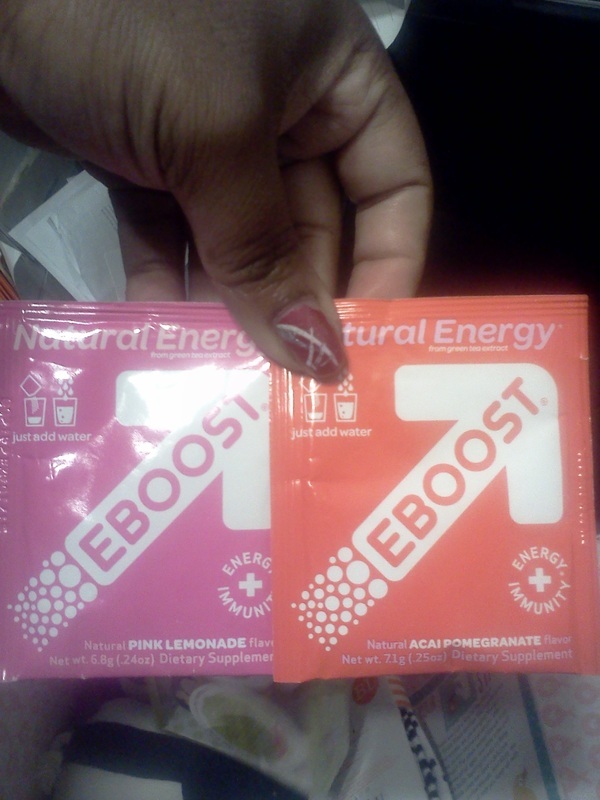 It contains no alcohol, parabens or anthing artificial. It's great for hiccups! 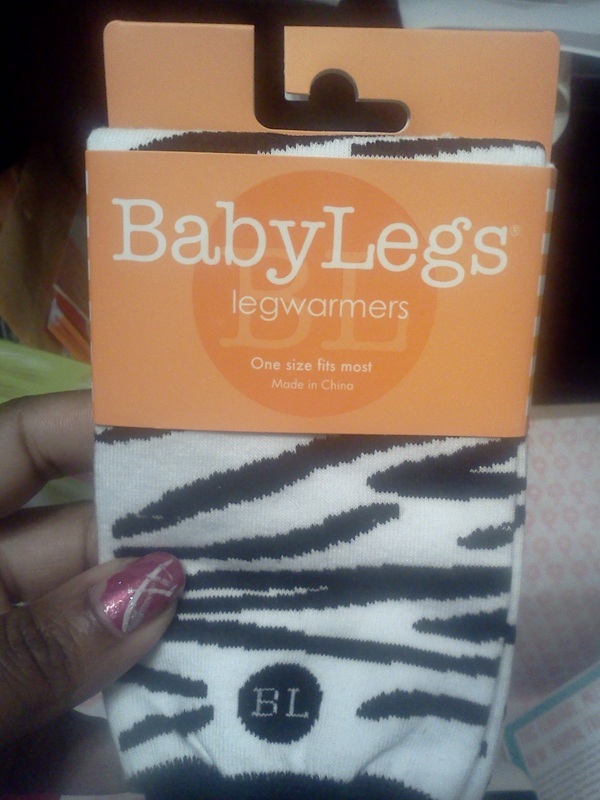 Something for me! I planned on beginning P90x this month so if it's too hard I will definitely be giving this dvd a shot! It has 5 different workouts from 5 to 45 minutes so you can fit a workout into your busy schedule!